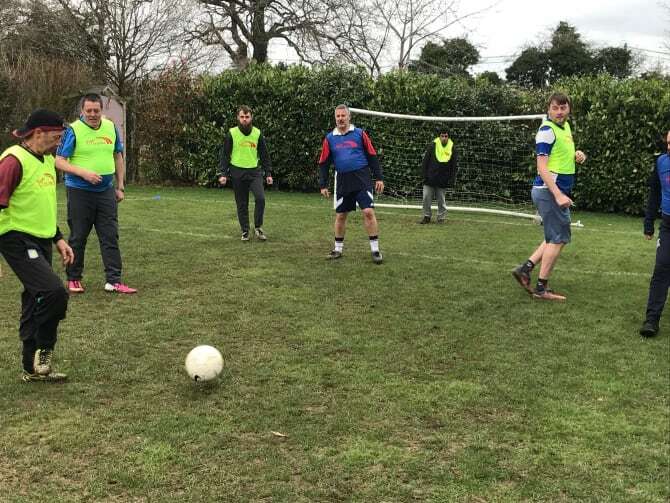 Virgin Trains is partnering with Solihull Moors Football Club, and Solihull Mind, on a six-month programme of footballing sessions to promote improved health and wellbeing. The weekly all-inclusive coaching takes place every Friday and is aimed at men and women of all ages, providing support and advice for the increasing number of people affected by mental health issues. The first sessions have attracted around 20 people each week, and the feedback has been extremely positive. “Mental Health is an issue that touches on everyone’s life,” explained Jo Buckley, Community Manager at Virgin Trains. “The facts speak for themselves: one in four adults and one in ten children are likely to have a mental health problem in any year. This has a profound impact on the lives of tens of millions of people in the UK. The sessions take place between 13:30 and 15:30 each Friday in Knowle. Further details are available by calling Solihull Mind on 0121 742 4941.